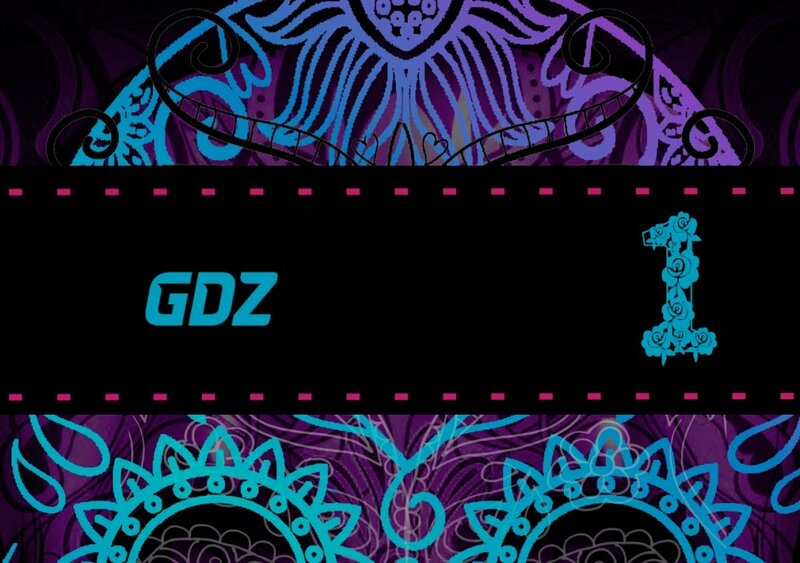 Welcome to our very first Goalkeeper Kitbox. Kit yourself out in the most daring designs of the year so far. 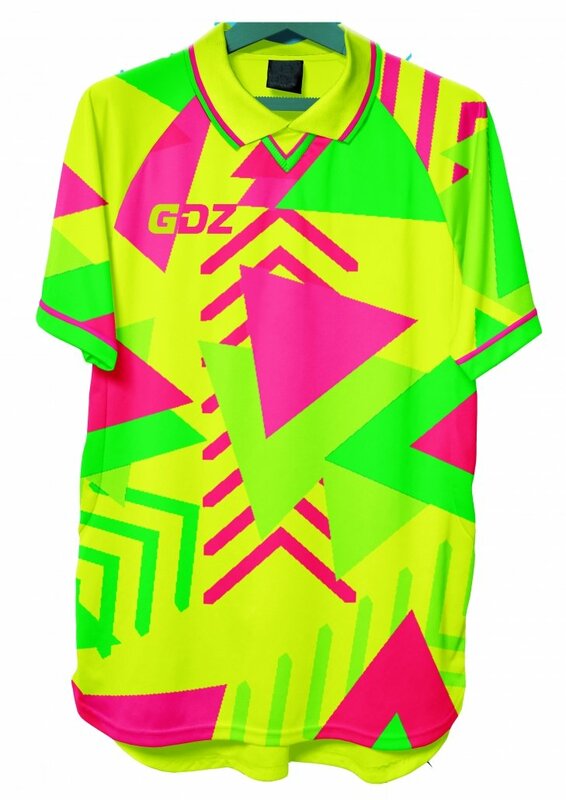 Choose the fluorescent #Jorge1 with a nod to the greatest keeper Mexico has ever had. This outrageous design comes courtesy of the very talented @guscamisetas who we are partnering up with for the first time. Where there is light…there is dark! 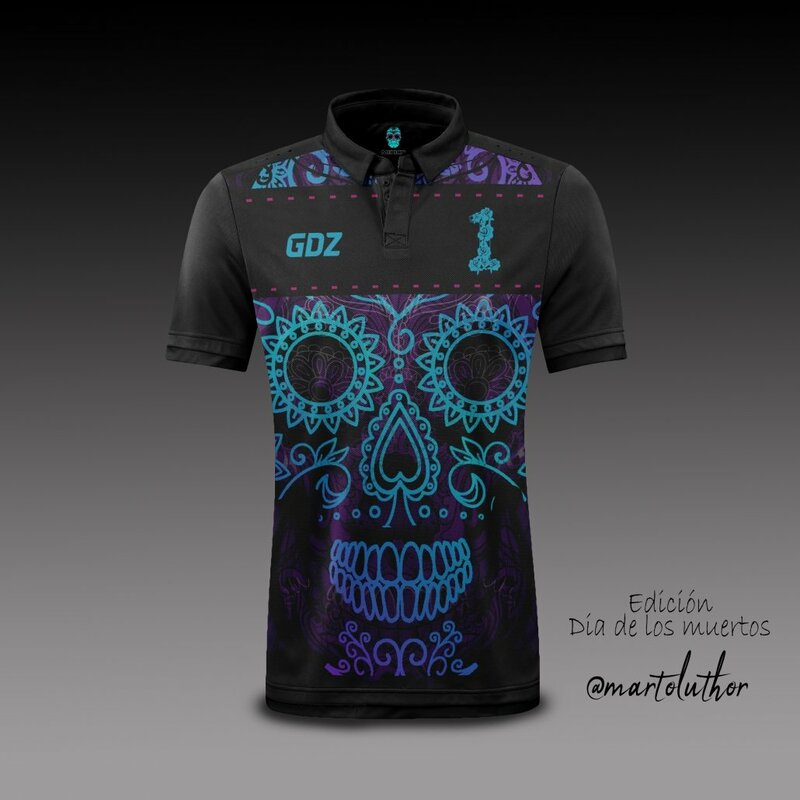 Presenting #LosMuertos1 – a beautiful black GK shirt with a neon celebration of Dia de los Muertos across the front. 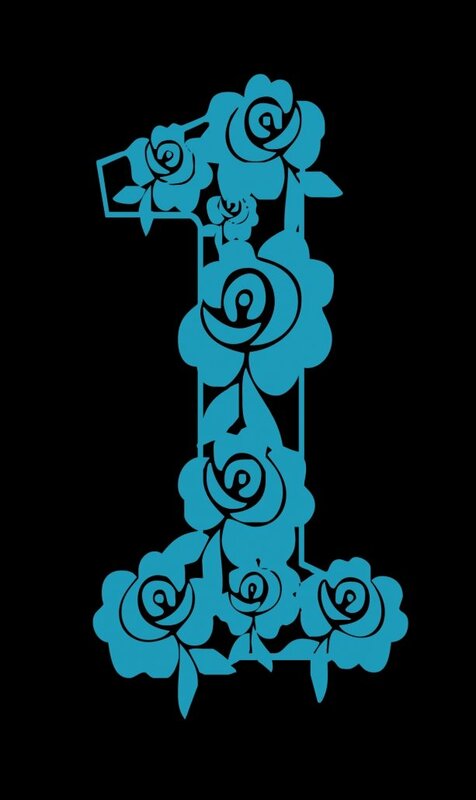 A floral number 1 on the front and back complete this stunning piece. 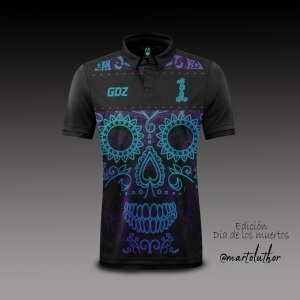 This design comes from the vault of @martosonic, another hugely talented South American designer. 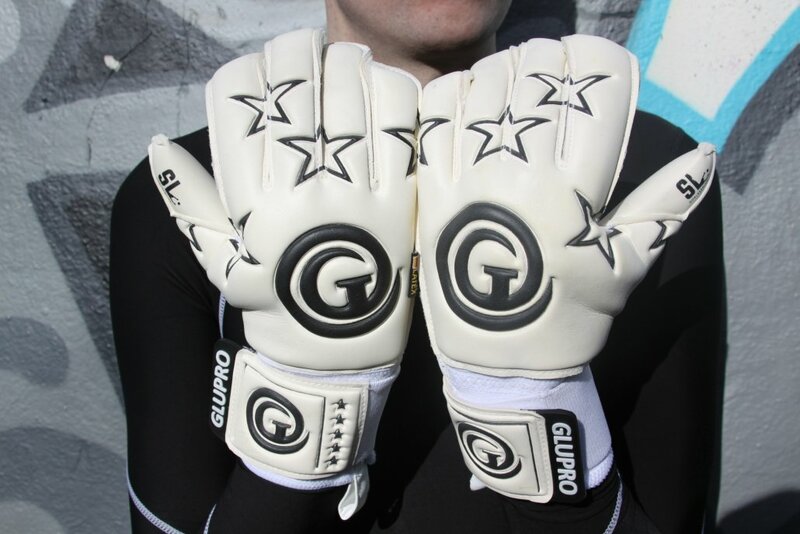 GluPro is an East Midlands based goalkeeper glove brand. GluPro uses professional materials in all their gloves from their ASTA pro range to the junior range and pride themselves on giving the best quality for the best prices. Each set of gloves boasts the latest in technological innovation: Wet/Dry German Latex, removable spines, elasticated straps and many more features. GluPro boasts an impressive array of professional goalkeepers who wear their gloves including Jordan Smith at Nottingham Forest, Scott Loach at Hartlepool, Matt Pickens at Tampa Bay Rowdies, Bradley Jones at Chesterfield and Sophy Stonehouse at Sunderland. Choose our standard #goalkeeperkitbox and get one shirt and one set of gloves. Choose our deluxe #goalkeeperkitbox and get both shirts and gloves . Or shirts and gloves are available to purchase separately also. Only available for the month of March – get yours TODAY!